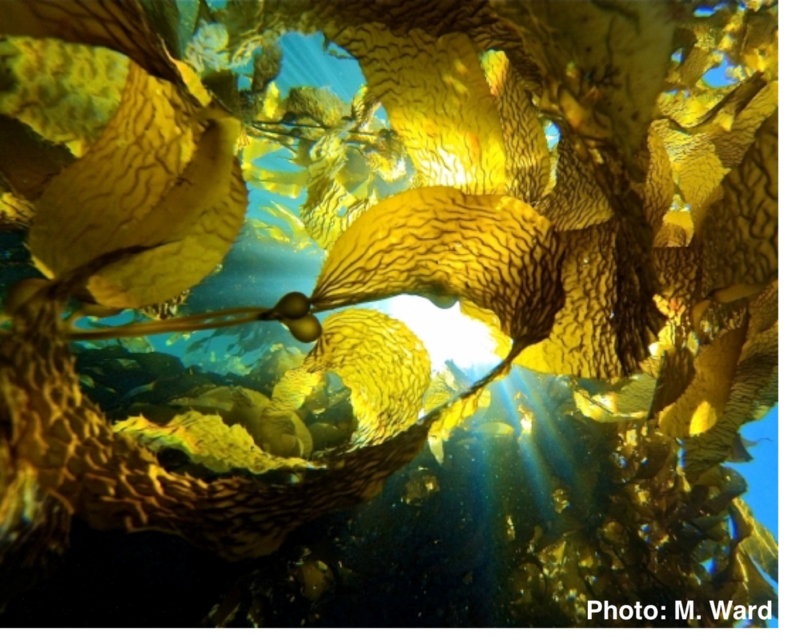 We were recently awarded a grant to develop monitoring techniques for proposed offshore kelp farms through the Dept. of Energy! We are looking for a BSc or MSc level technician. Duties would include diving on SCUBA for kelp forest surveys and monitoring underwater vehicles, laboratory analysis of physiological traits, and deployment of UAV assets (drones!) to record aerial imagery. This position is for up to 3 years with a start date in early to mid-2018.